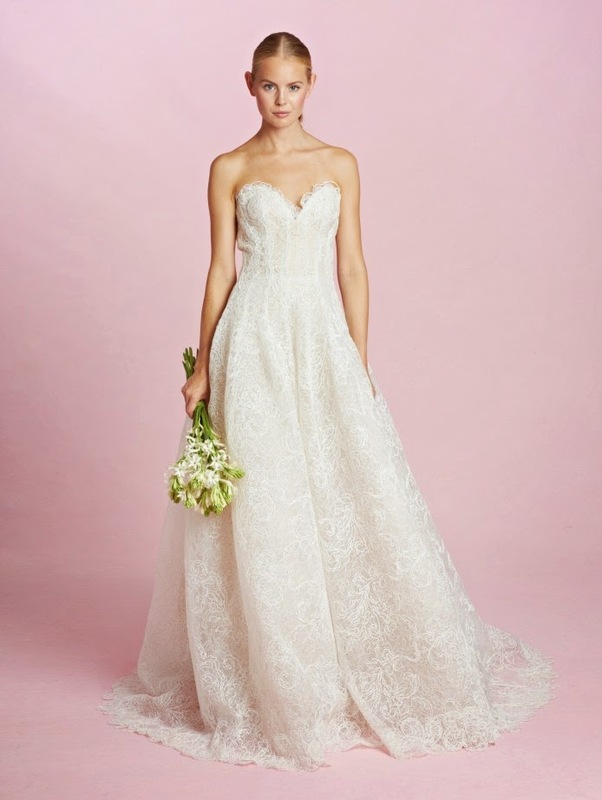 Romantic and beautiful, the wedding dresses in the Fall 2015 Oscar de la Renta collection are a statement of simplicity with floral lace detailing. 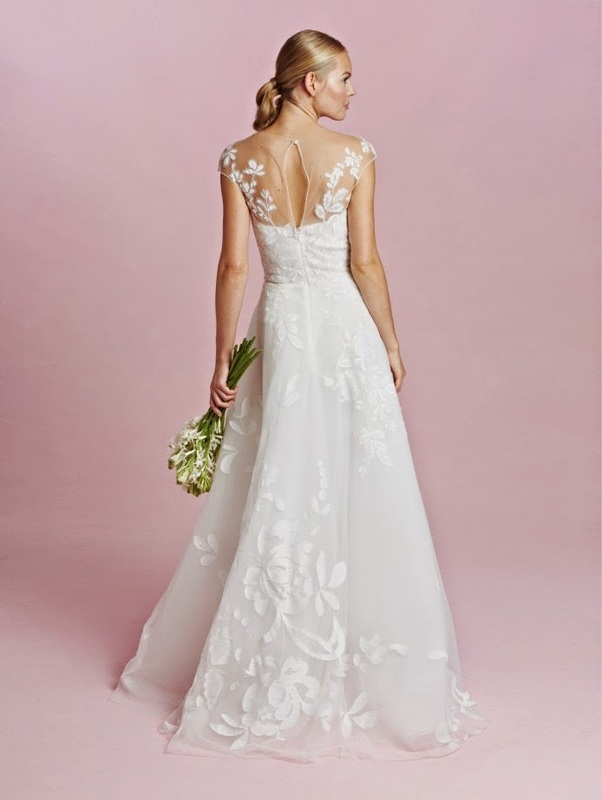 There's a gown in this collection for every bride: deep V and illusion necklines,semi sweetheart and low waist, classic sweetheart princess, long sleeved and short, mermaids with a touch of drama. 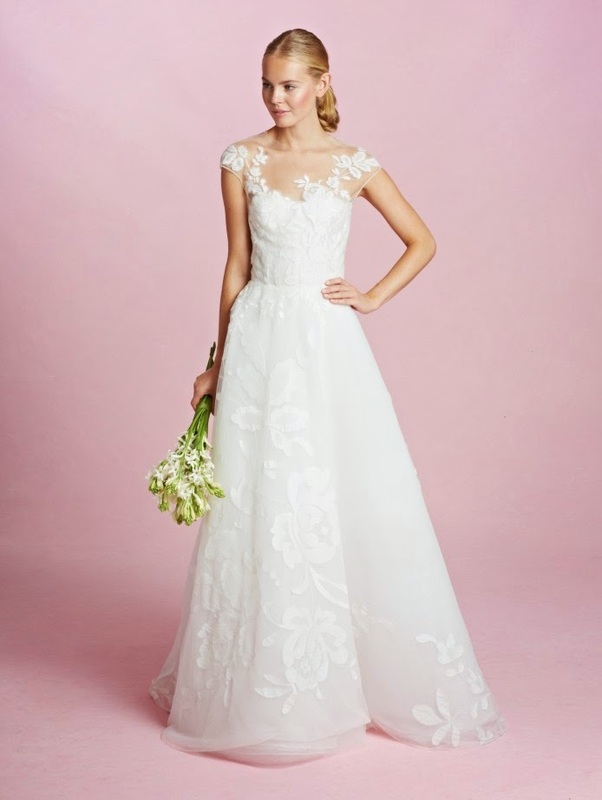 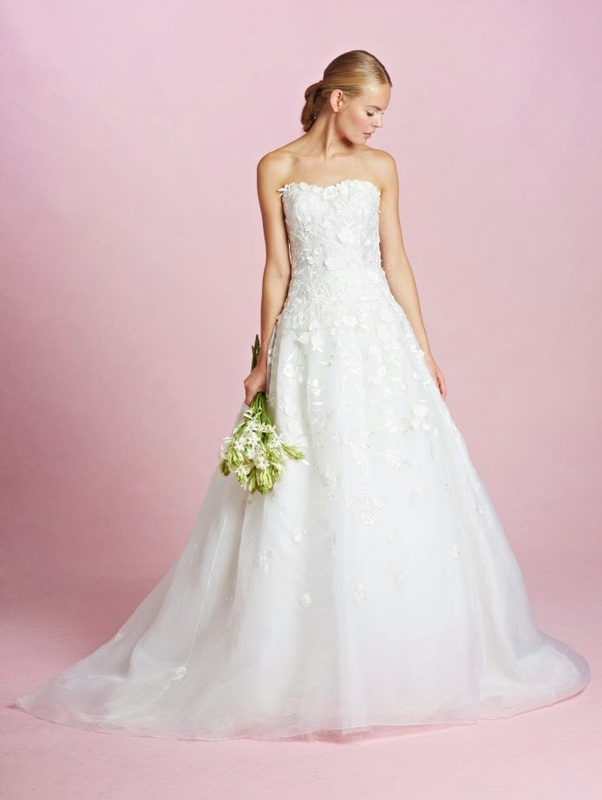 See the full 2015 fall bridal collection on Oscar de la Renta's website.